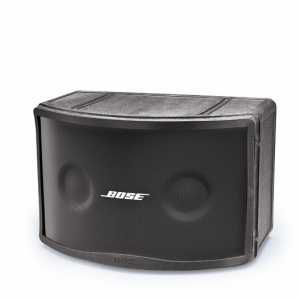 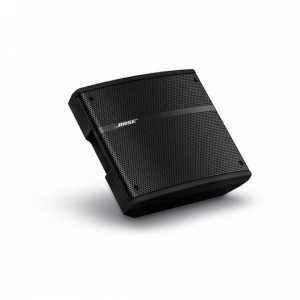 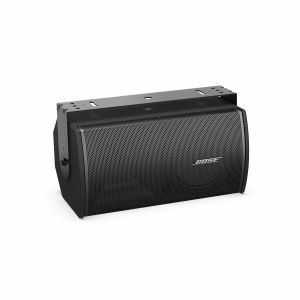 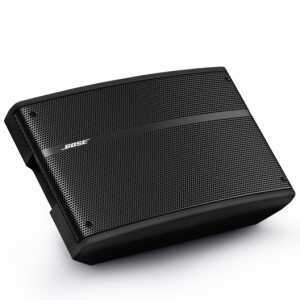 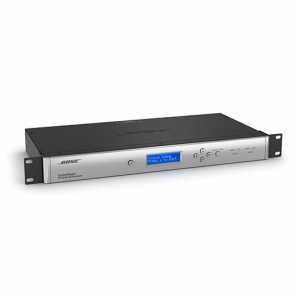 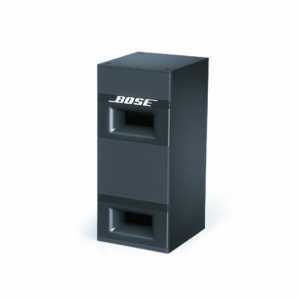 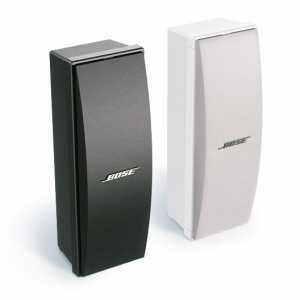 The Bose Articulated Array speaker configuration provides wider 160° horizontal coverage and weather-resistant components allow use in outdoor applications. 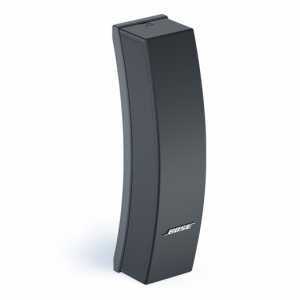 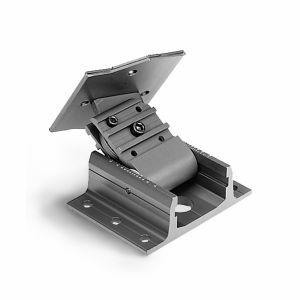 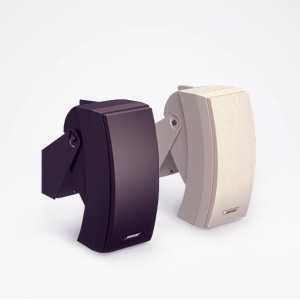 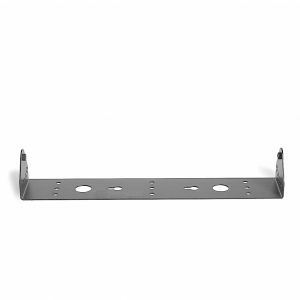 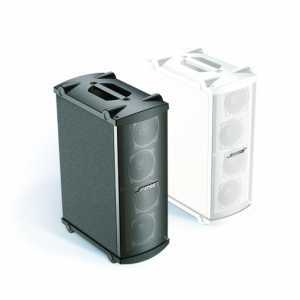 Designed to provide outstanding vocal intelligibility in acoustically demanding spaces. 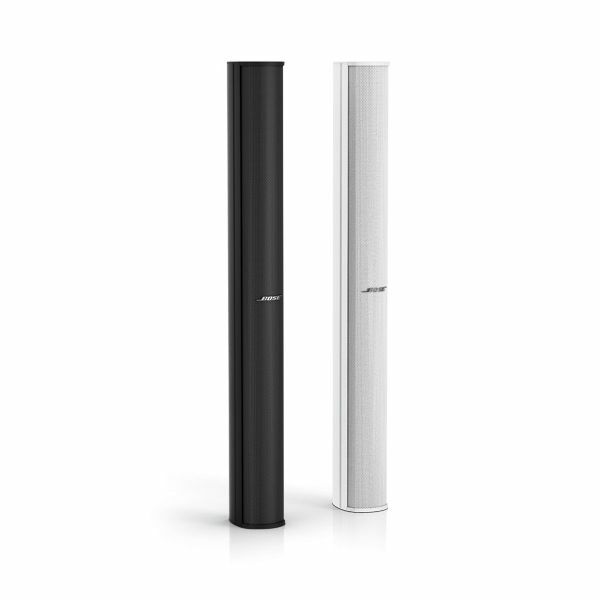 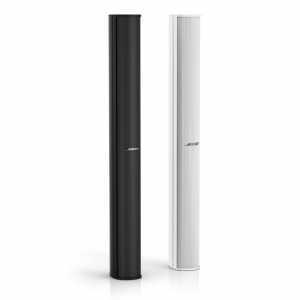 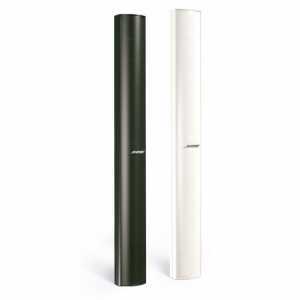 Slim column enclosure blends with almost any decor.